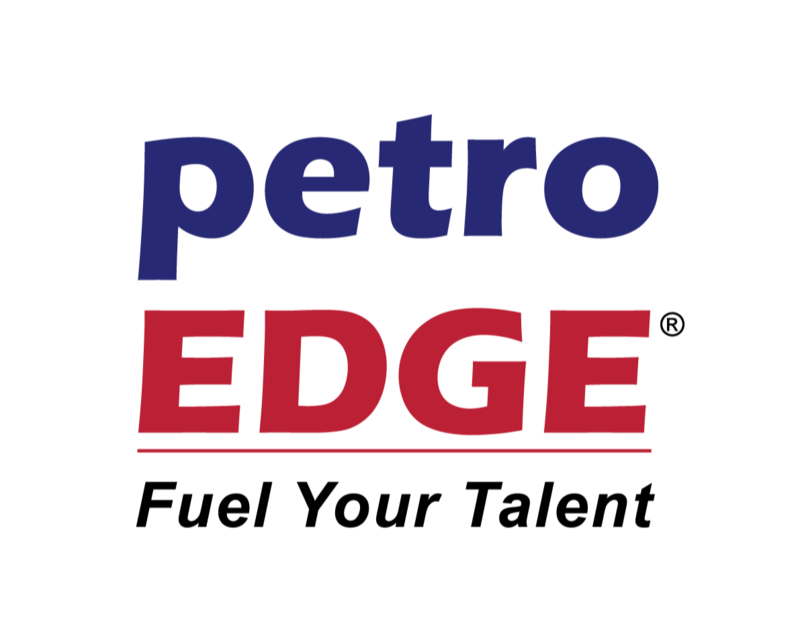 PetroEdge is the leading Oil & Gas training specialist in the Asia Pacific region. Since inception in 2007, we have provided targeted and in-depth training courses to develop the competency and capabilities of engineers, geoscientists, technicians and related professionals in leading National & International Oil Companies across the region. In our commitment to create sustainable skills development, we facilitate cost-effective skills transfer opportunities through world-class training courses with leading experts. We boast an unrivalled teaching faculty. All of our partners and trainers have extensive management and technology experience coupled with a track record in delivering high quality courses to professionals in leading oil majors globally. We deliver our learning content through webinars, e-learning and face to face classroom teaching. We annually execute over 300 courses and cover various disciplines from engineering, science, strategy to management. We are currently recruiting Telesales Executives for our Asia Pacific markets division. The role will involve acquiring company sponsored participants to attend or purchase a wide range of technical and management courses. 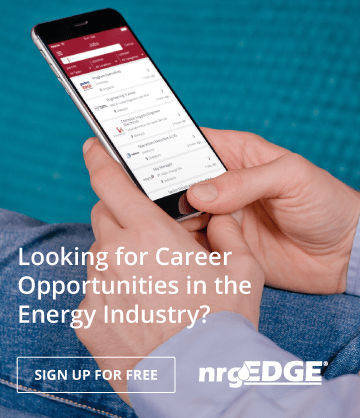 The candidate for this role need not have oil industry experience and will be provided with intensive hands-on training about the industry and how to secure client participation for our international portfolio of Oil & Gas training. This position offers great learning opportunities for experienced sales and business development professionals from the training or skills development industry. Successful candidates will have strong earning opportunities and career advancement. If you have experience in selling training from other om other industries, it will be an added advantage. We regret only shortlisted candidates will be notified and unfortunately we do not have work pass quotas for foreign workers.